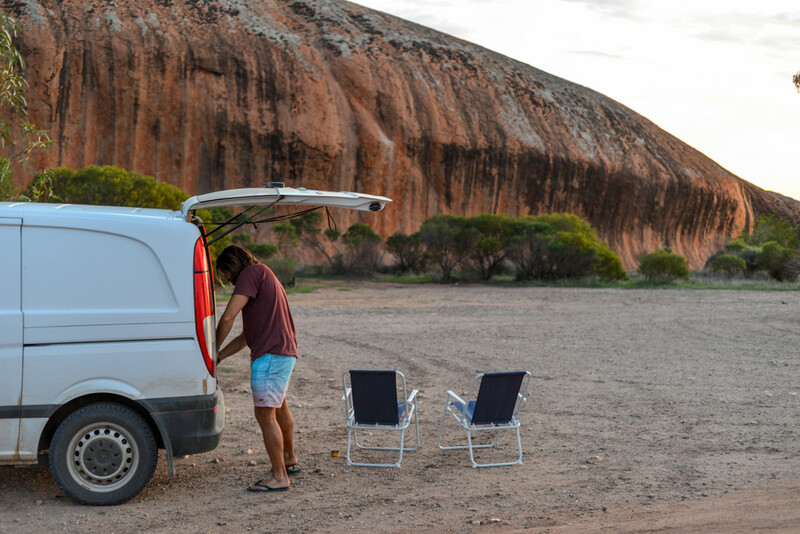 Pildappa Rock, South Australia has to be one of our favourite finds! After driving through the Gawler Rangers we took a chance and followed a sign to Pildappa Rock and boy did it pay off. 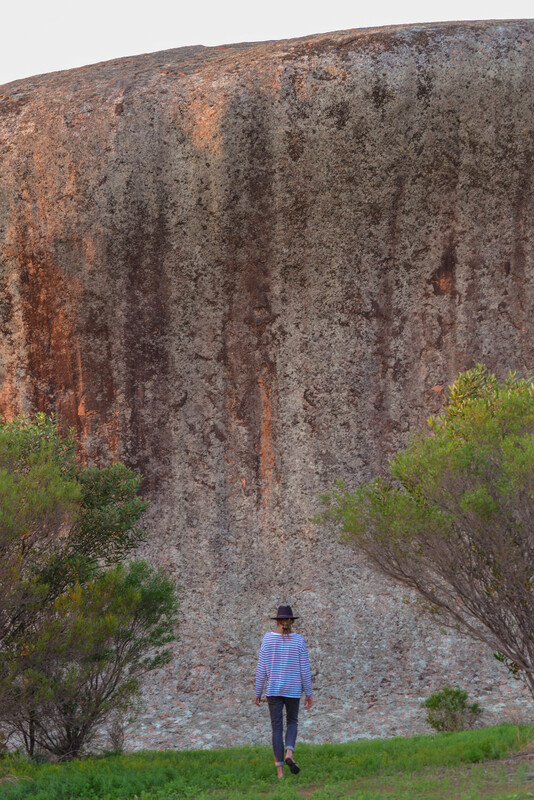 As we drove towards this impressive rock we felt a childlike excitement to explore. Up, down, around and over, we were blown away by the smooth surface, round shape and natural wave formation of this rock. We spent the last couple of hours of the day watching the sun set over the magical Gawler Ranges and reflecting on how beautiful our country is and how lucky we are to be on this adventure exploring it. The view of Gawler Ranges from Pildappa Rock. Framping (free camping) at the base of Pildappa Rock.